This holiday season, we're thankful for loyal customers like you! 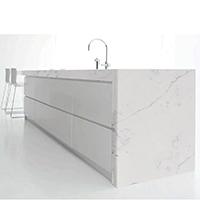 While you're preparing for the holiday, be sure to take a moment between 11/19 and 11/24 to enjoy 25% off on all of our In Stock Slabs. Stop by and check us out or schedule a time to meet one our talented Designers. 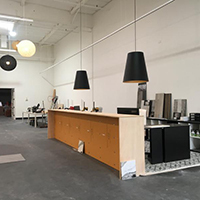 Work has begun on the 4,000 square foot expansion of our San Carlos Showroom! 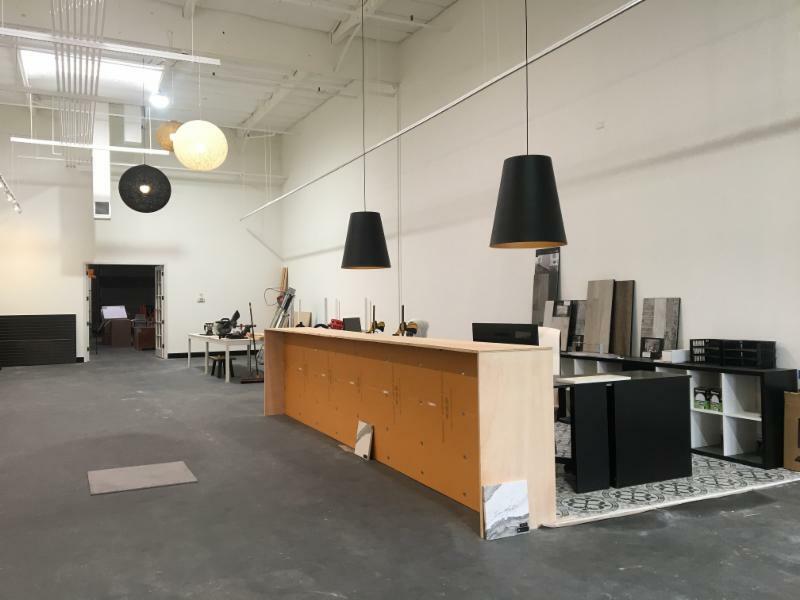 Click on the link above to check out the new tile collections that we are using in our new showroom. These tiles will be showcased on the two displays of shower walls, shower floors, and accent niches. 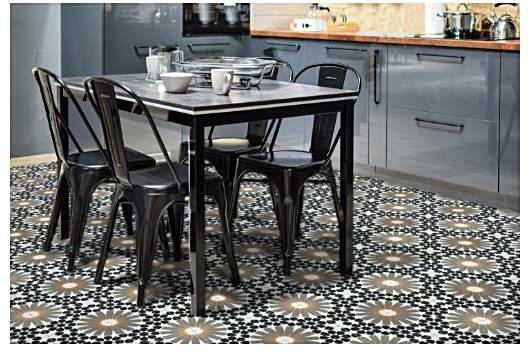 Cement Tile Beautiful, Trendy and Diverse! 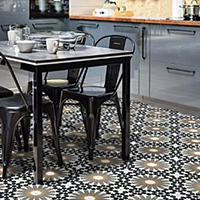 Cement tile has been at the height of fashion for the last several years, and if you’re looking for some beautiful inspiration on ways to use it, you’ve come to the right place here at AT&S! 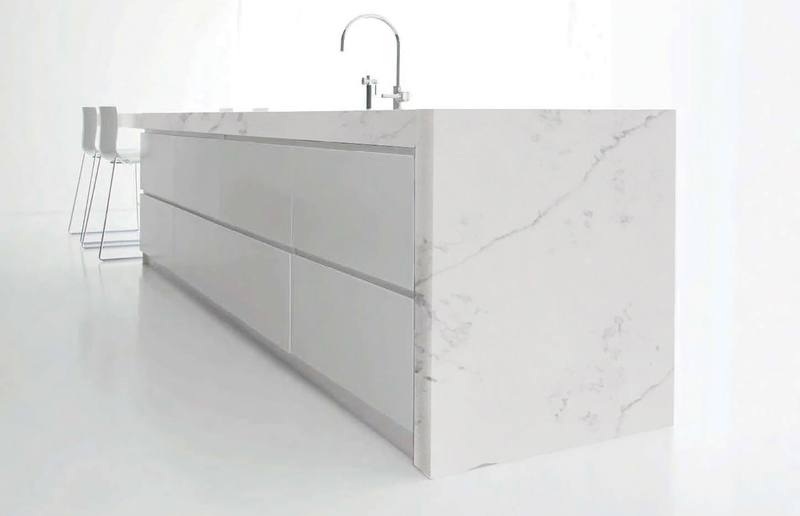 This tile is diverse and can be enjoyed almost anywhere including kitchens, bathrooms, laundry rooms, and even some outdoor applications. All of these beautiful installations feature cement tile. Here at AT&S we can help you choose the perfect design and layout for your project. Check out the tips below and enjoy the gallery of cement (encaustic) tile installation pictures for guidance and inspiration. Stop by and check us out or schedule a time for your next client meeting.